This week only, 6PM is offering up free shipping on all orders! Check out the selection of items for the whole family from Under Armour starting at just $5.99! 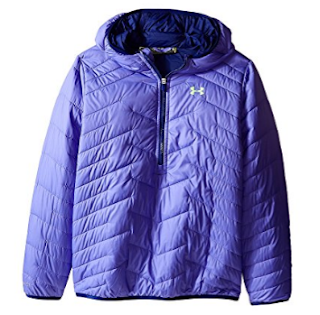 This Under Armour Kids UA ColdGear Anorak is ONLY $36 (Retail $89.99)! Plus, while you are there, be sure to browse the Clearance Closet where you can save up to 90% off shoes, handbags, glasses and more!